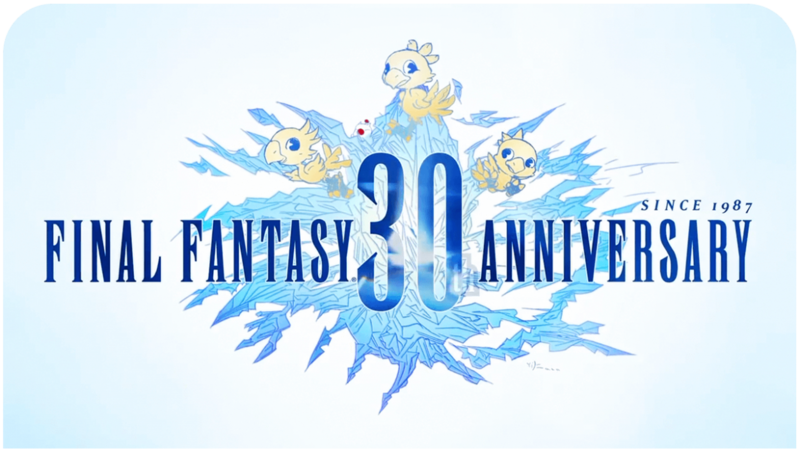 Starting today and in celebration of the upcoming holidays, Square Enix announced today a huge sale across different franchises including Final Fantasy and Dragon Quest on both the App Store and Google Play. The sale will run today through Monday, January 5th. Below you can see the North America pricing, visit the store for British and European prices.